This article is 468 days old. 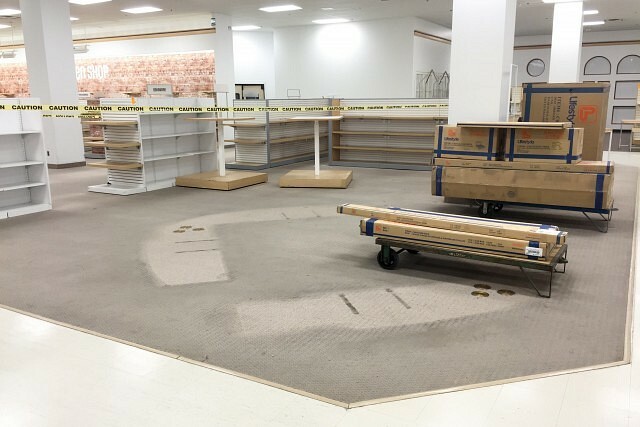 The Sears store at Devonshire Mall will close their doors for good next Sunday, January 14th. Remaining merchandise is 60% to 80% off. Dozens of store fixtures are also for sale including mannequins, shelving, and office furniture.